Ahmed Kathrada Foundation Archives - SABC News - Breaking news, special reports, world, business, sport coverage of all South African current events. Africa's news leader. 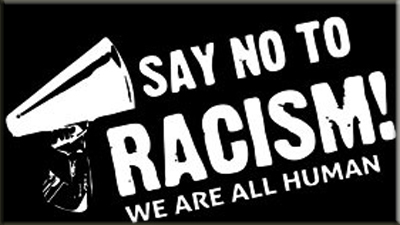 Home » Posts Tagged "Ahmed Kathrada Foundation"
The Ahmed Kathrada Foundation and other stakeholders launched the Zimele Racism Report App this week. 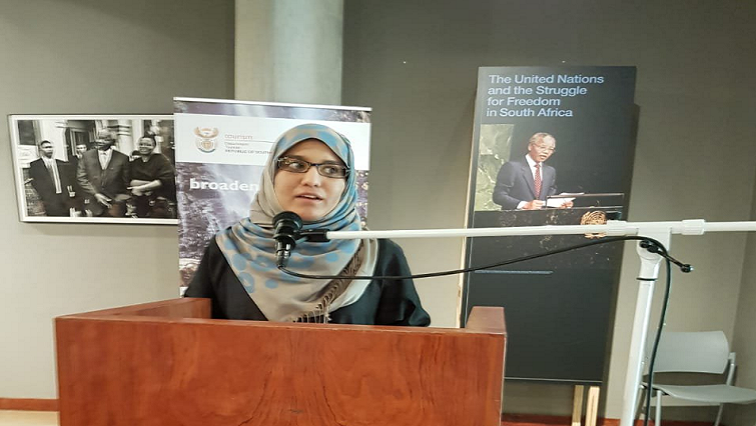 The Zirra app was launched in Johannesburg in the build up to Human Rights Day. 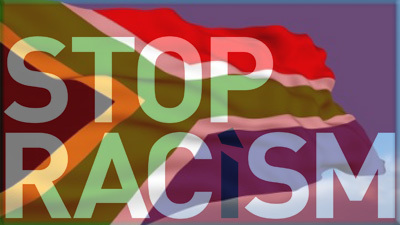 The Ahmed Kathrada Foundation has praised citizens for calling out racist comments by the Black Land First spokesperson, Lindsay Maasdorp over the Hoërskool Driehoek tragedy. 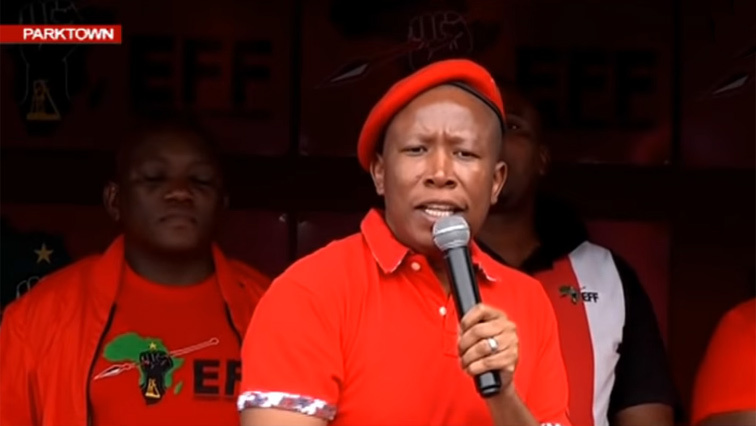 The Ahmed Kathrada Foundation says the Economic Freedom Fighters (EFF) should focus on the allegations against its members rather than divert attention to what it terms false claims against Public Enterprises Minister Pravin Gordhan. Today marks the 32nd anniversary of the death of Samora Machel. He died on the 19th October 1986 under mysterious circumstances when their Tupolev 134 plane crashed into the Lebombo Mountains in South Africa.